MLS# 180060088 - 5175 Del Mar Mesa Road, Del Mar, CA 92130 - Abacus Properties Inc. Courtesy of Realty Executives, Aleta Pitman. 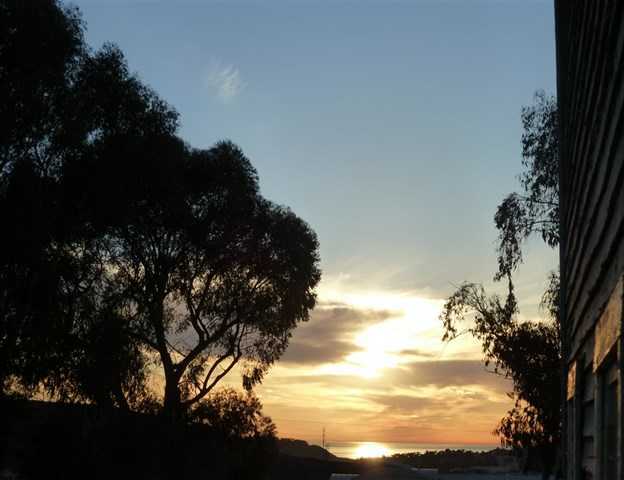 Please, send me more information on this property: MLS# 180060088 – $9,999,000 – 5175 Del Mar Mesa Road, Del Mar, CA 92130. I would like to schedule a private showing for this property: MLS# 180060088 – $9,999,000 – 5175 Del Mar Mesa Road, Del Mar, CA 92130.